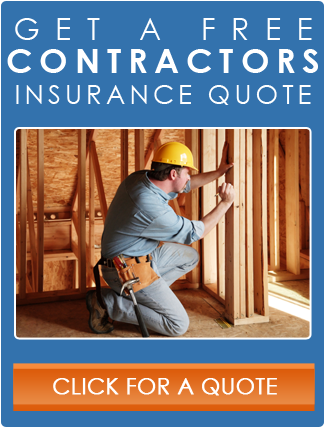 Contractors Liability Insurance is absolutely necessary for contractors. If it’s not a real accident, it’s someone claiming to have one, and the cost of a lawyer to simply defend a contractor can be enough to put your business out of business. We understand the special insurance needs of contractors. From general liability to workers compensation, from business auto insurance to tools, equipment and bonds – we have you covered! Fill in the form below and we'll get back to you ASAP!